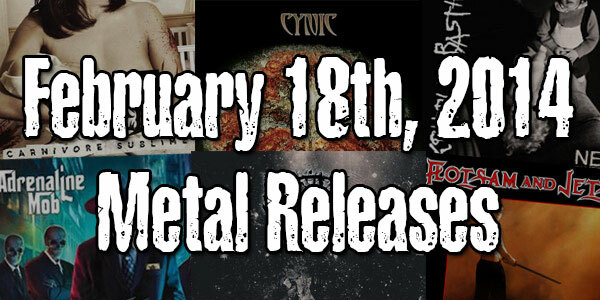 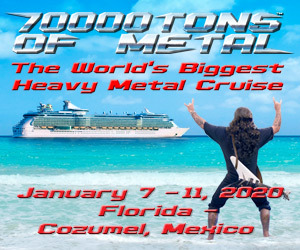 FEBRUARY 18TH, 2014 METAL RELEASES! 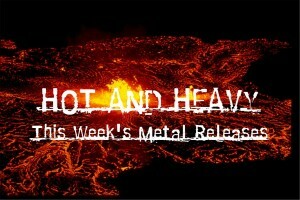 April 22nd, 2016 Metal Releases! 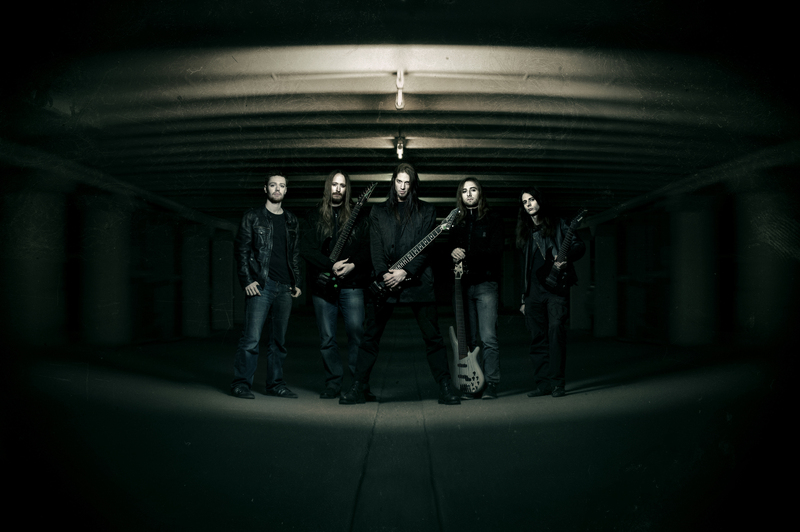 You Must Hear This New Alkaloid Song! 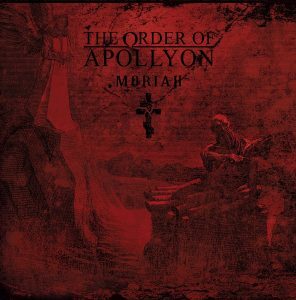 Alkaloid: “The Malkuth Grimoire” Album Review by Jason Zins! 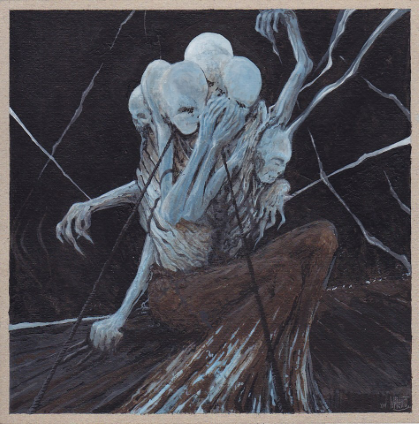 …length since their formation in 2014, although they previously released an EP, Through the Mist, and a split with Crypt Rot. 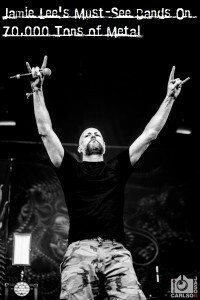 JB Van Der Wal (ex-Aborted, DOOL) mastered the album….